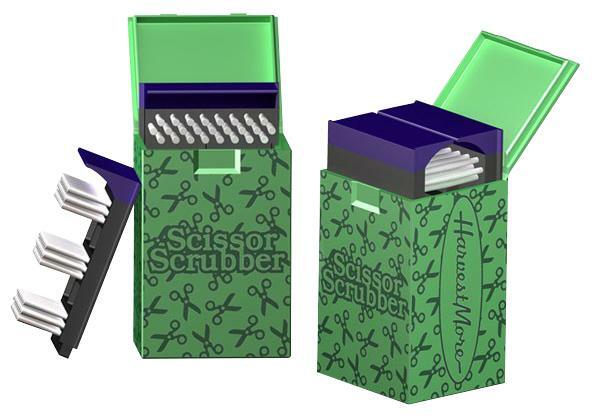 Get squeaky clean scissors in seconds with this easy to use, efficient scissor cleaning tool by Harvest More®. 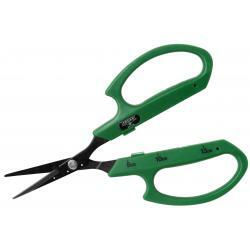 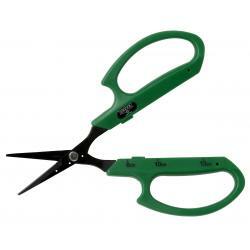 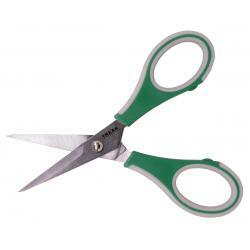 Use your choice of cleaner to get your favorite scissors and snips working at their best. 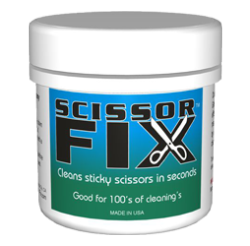 Just open the lid, remove the brushes and fill the container with your preferred cleaning solution. 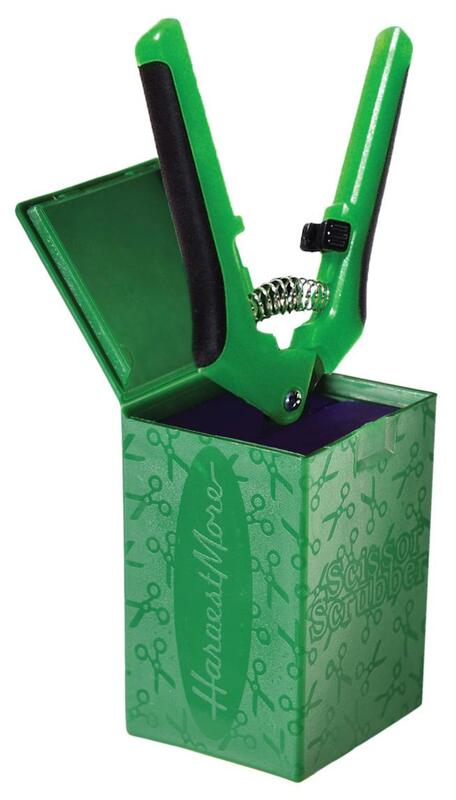 Put the brushes back into the unit and you're good to go. 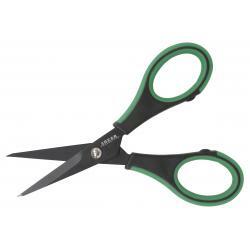 Your scissors and snips work best when they're clean. 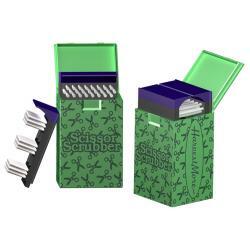 It is an easy open and close container with removable bristles that won't dull blades. 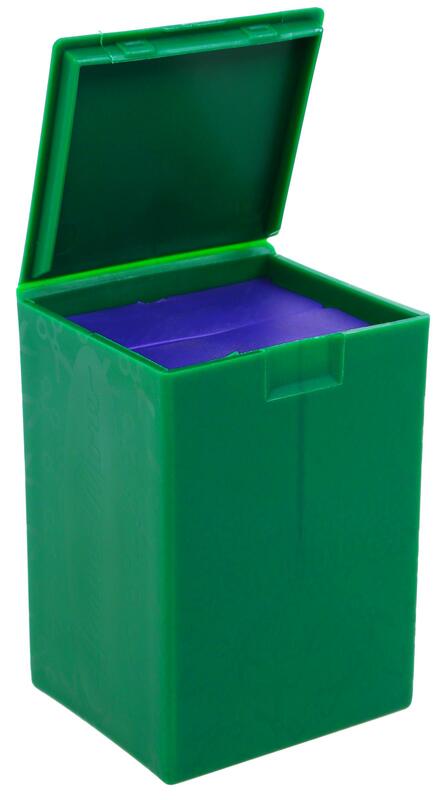 Includes rubber squeegies to clear off excess solution.